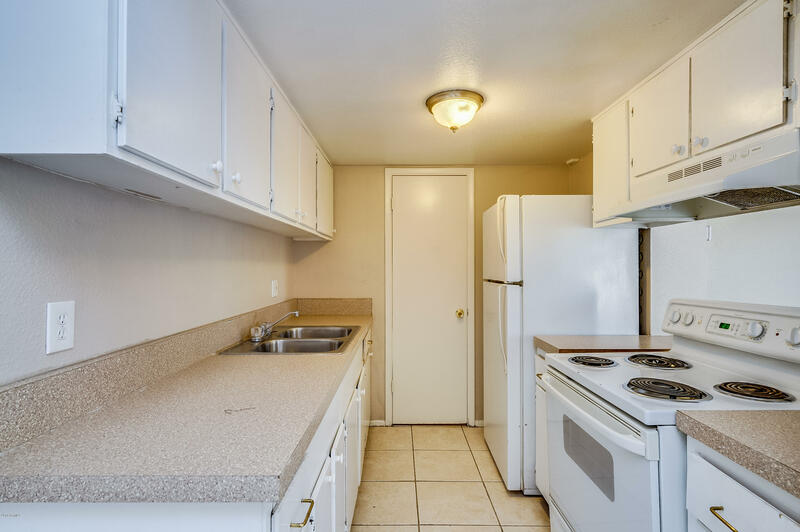 Excellent opportunity to own a starter home or income property. 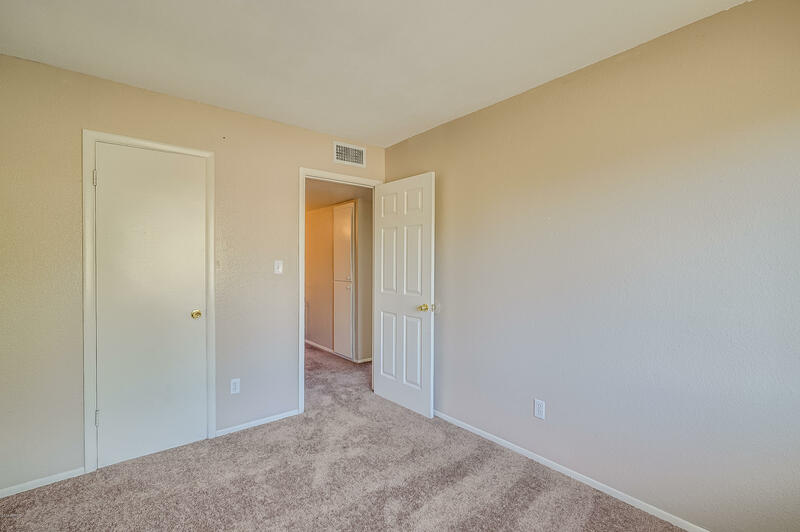 New carpet, fresh touches throughout for your family to enjoy. 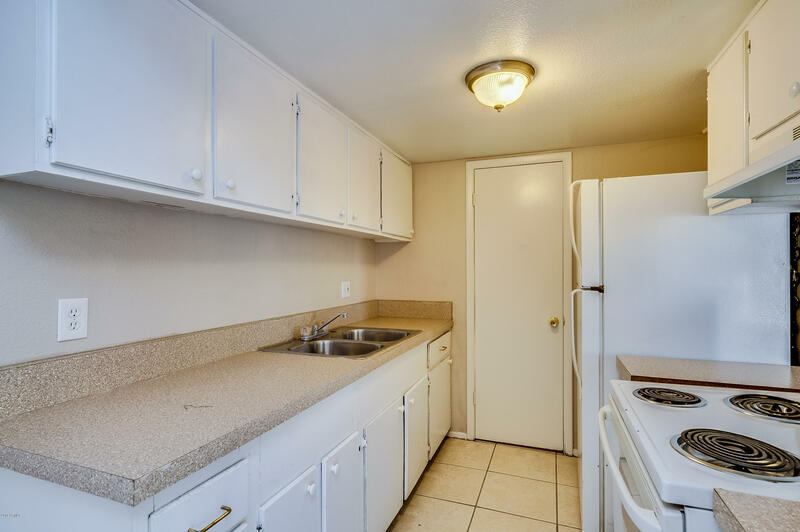 3 bedrooms 1.5 bathrooms and a courtyard for gardening or your pet. 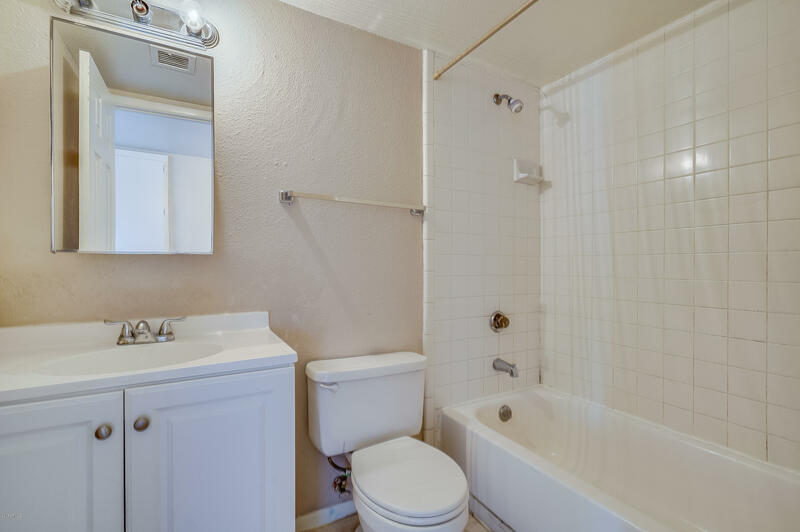 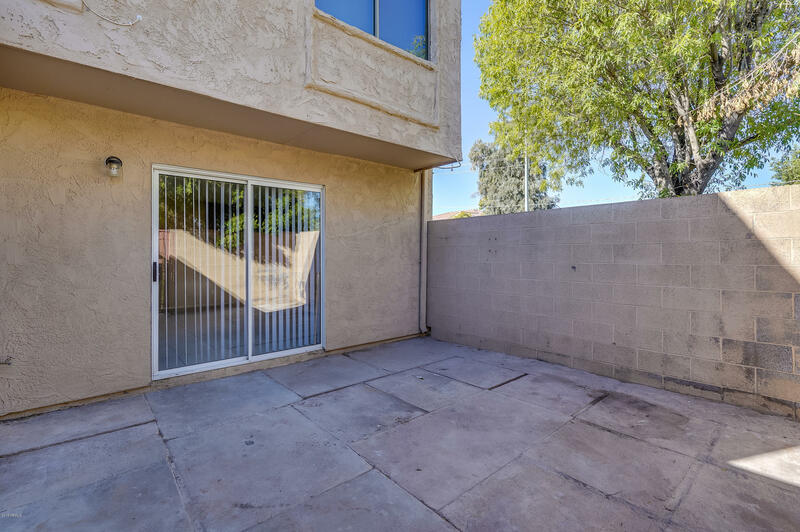 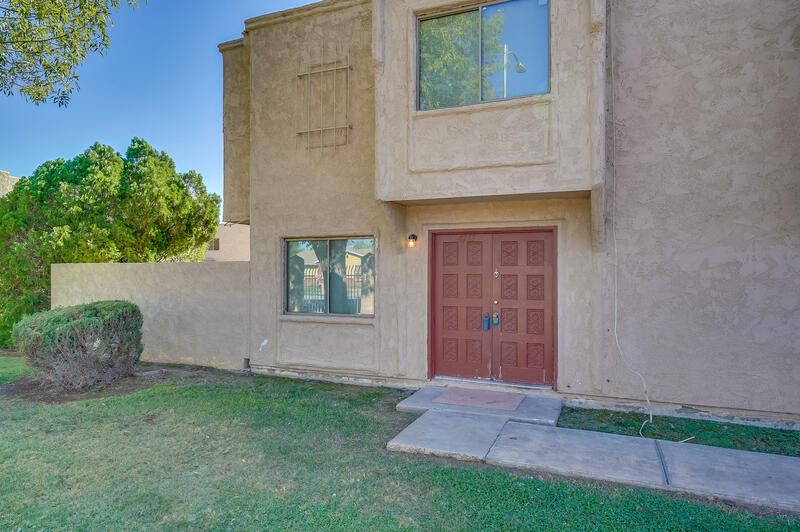 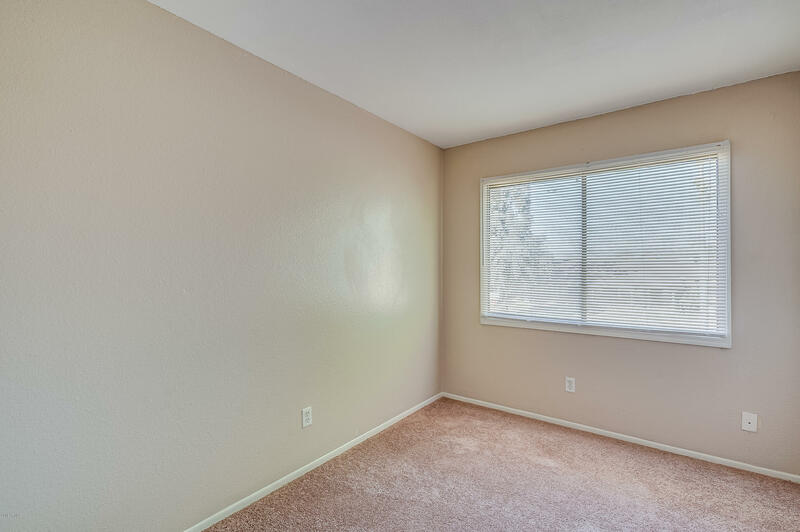 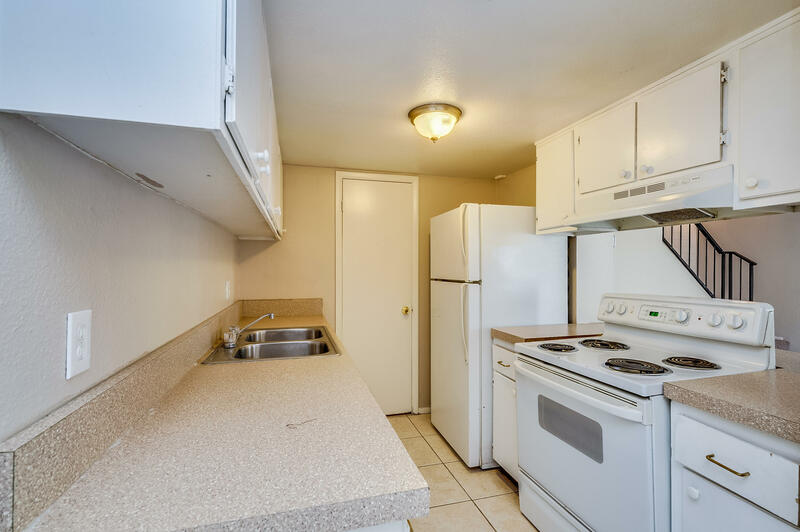 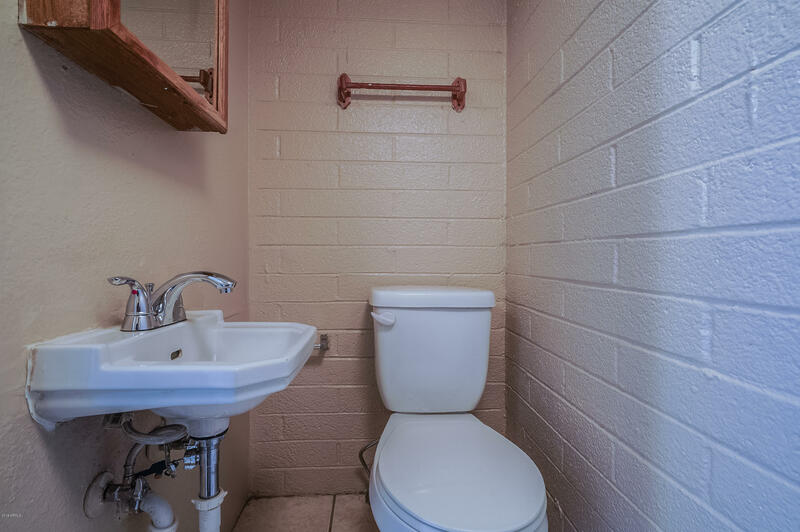 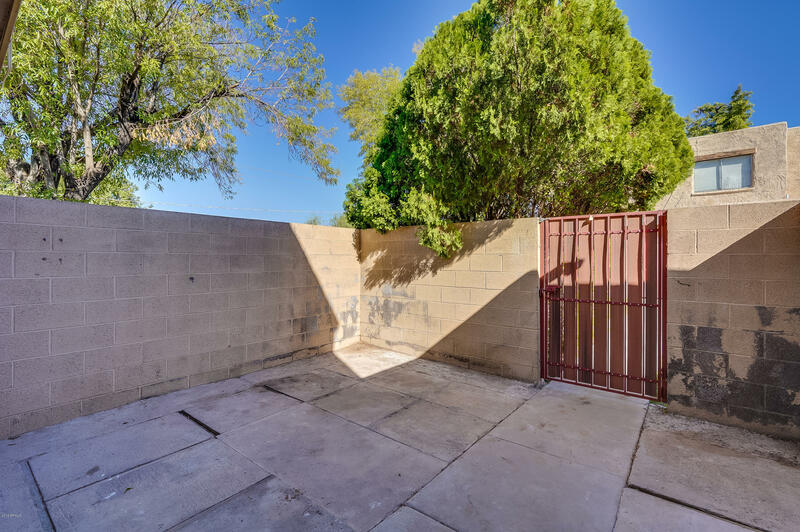 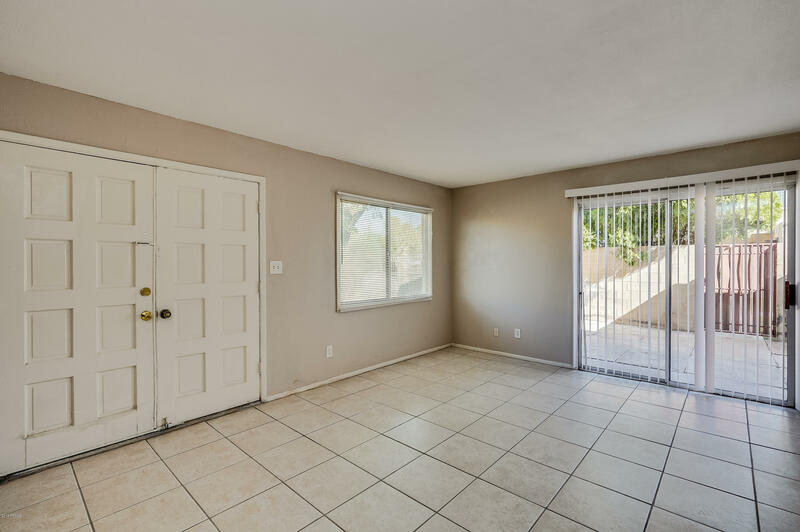 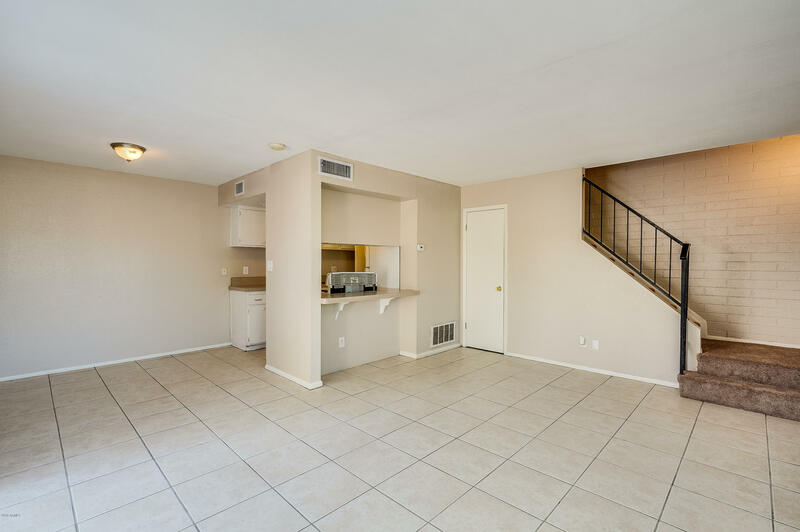 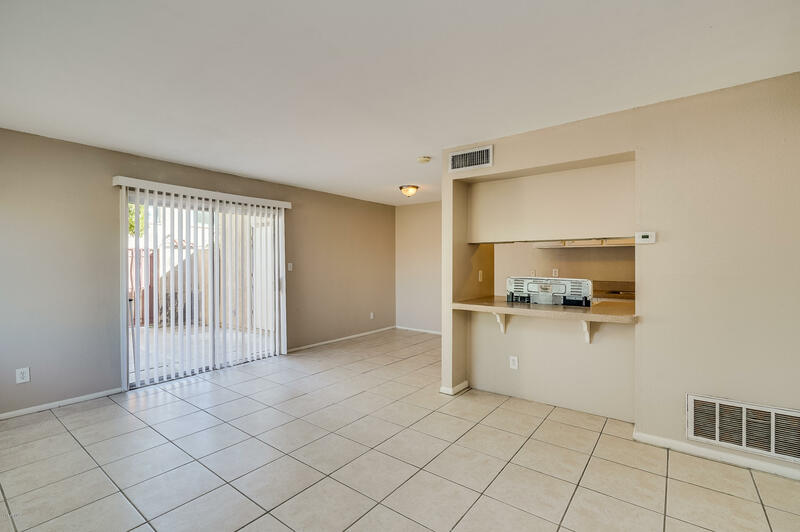 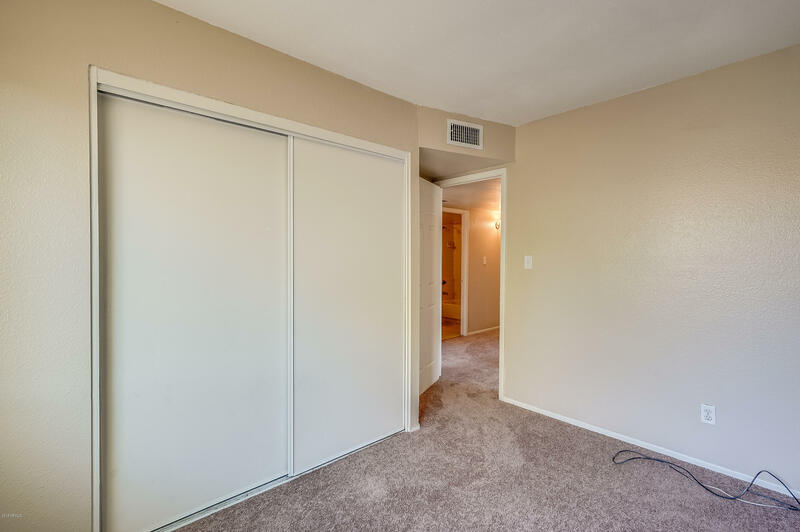 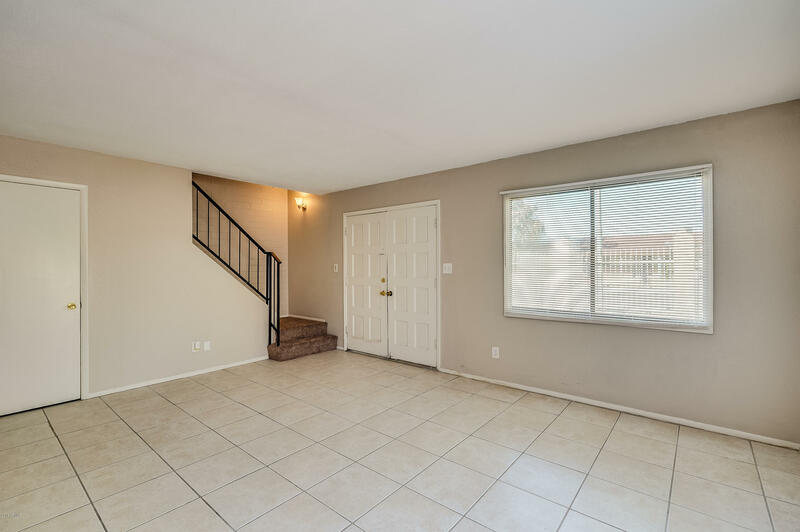 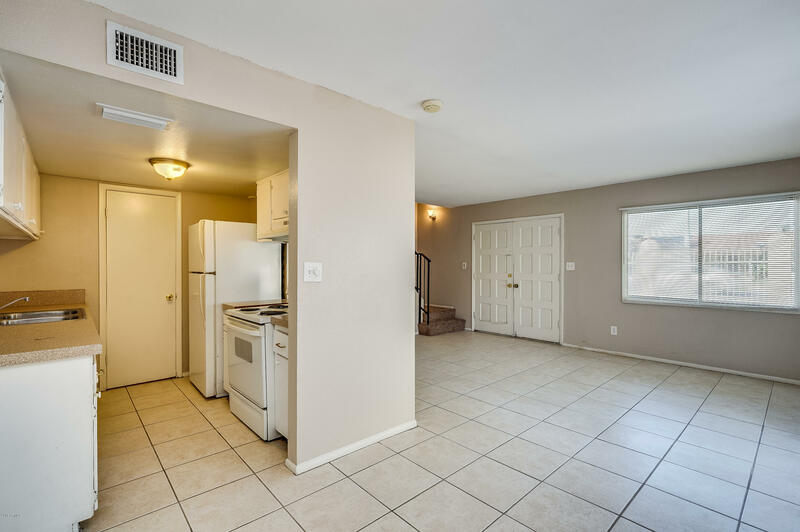 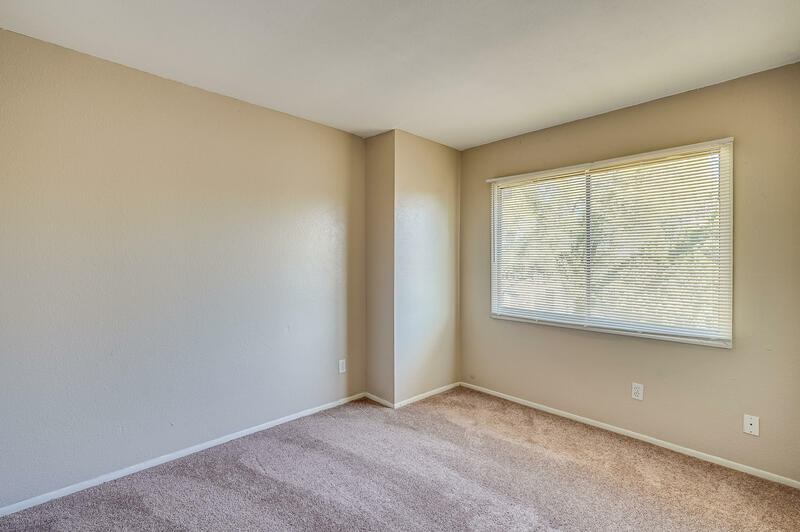 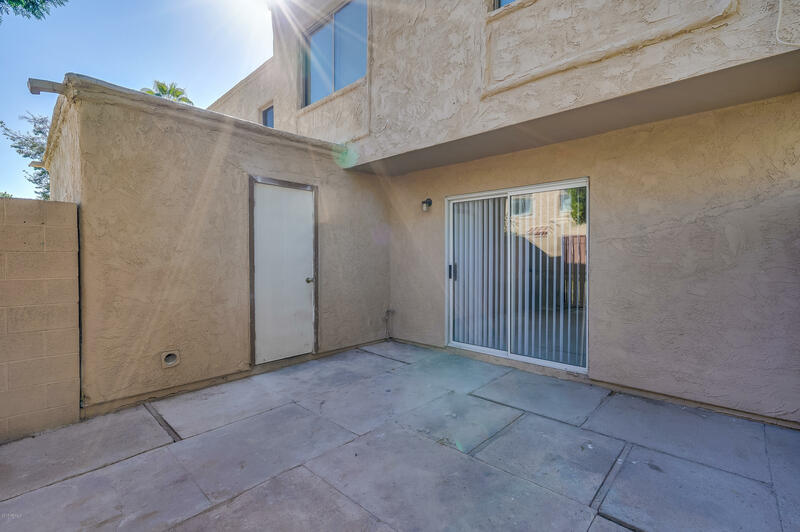 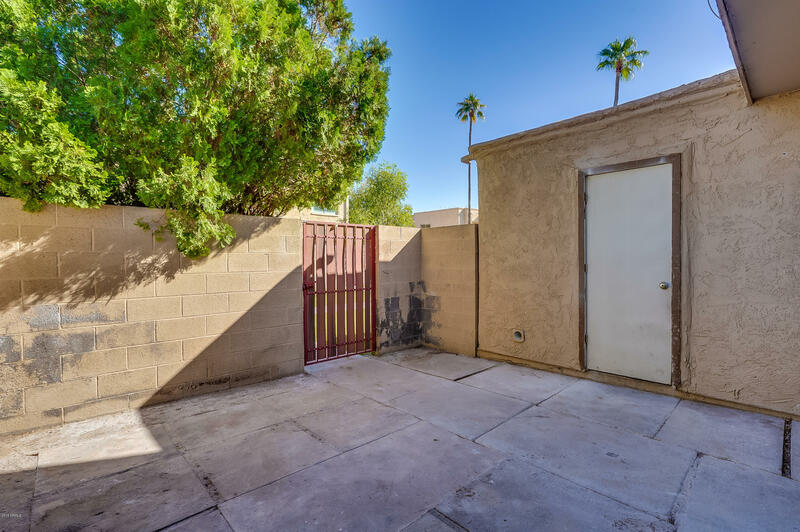 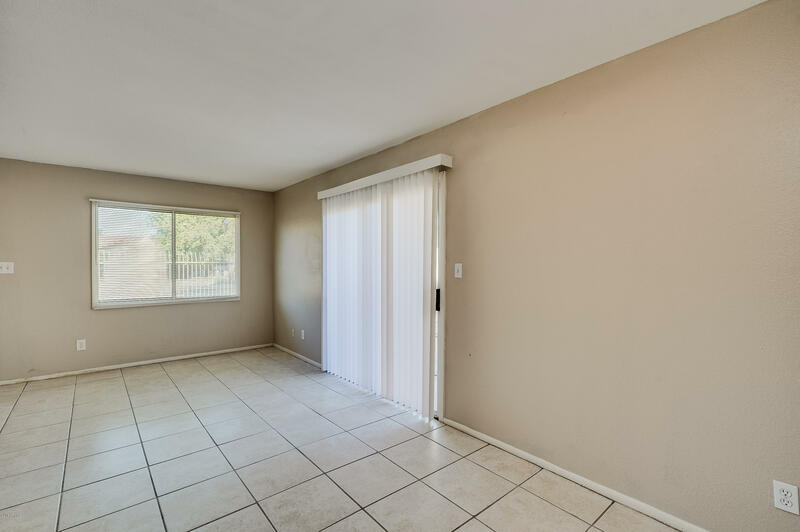 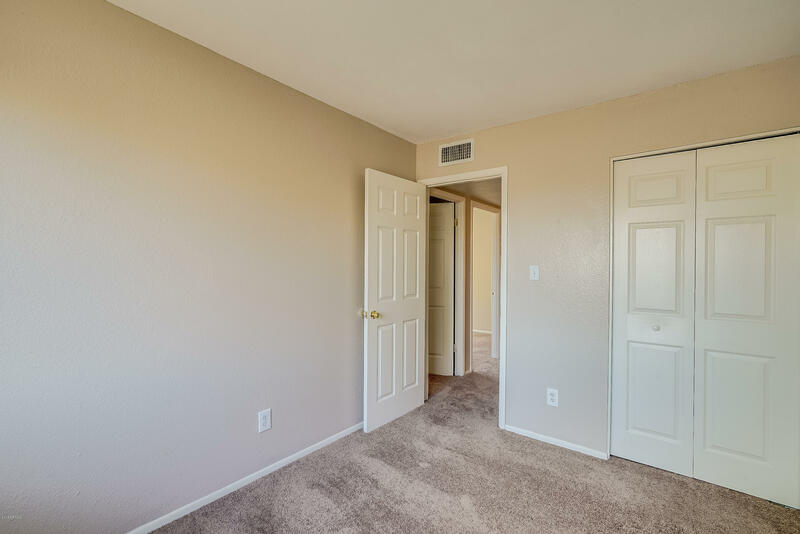 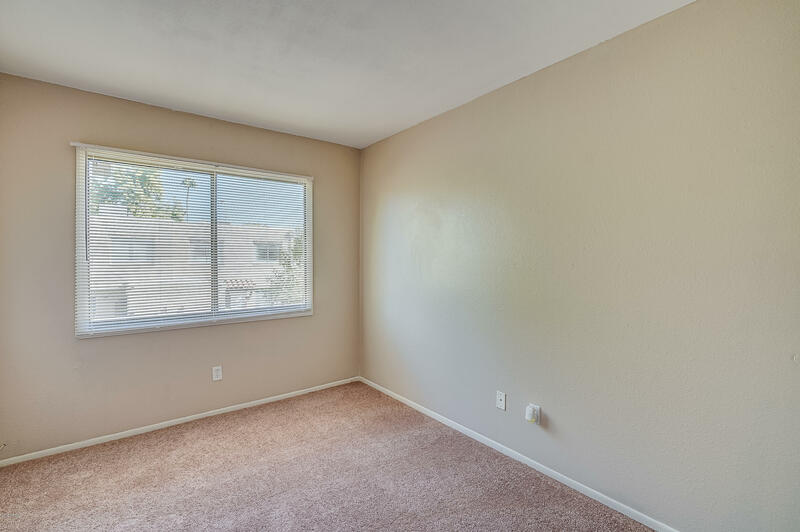 Convenient location near shops, schools, parks and freeways.